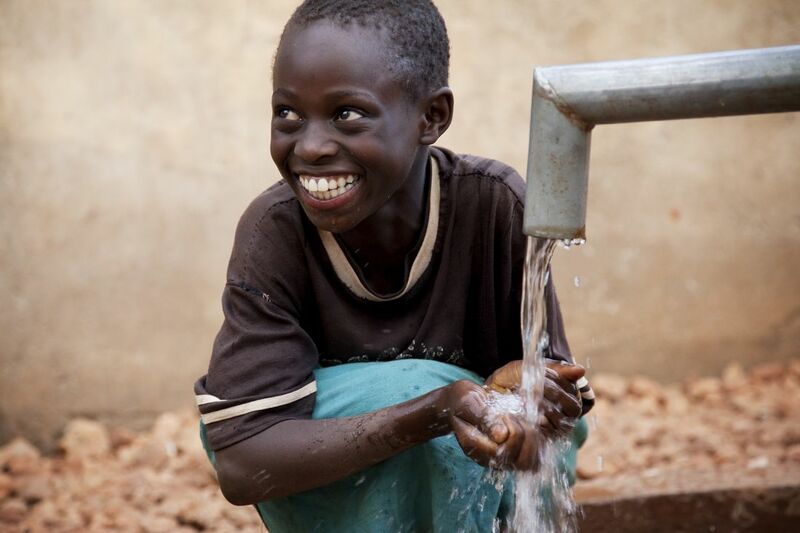 Building communities and providing Solutions for Life is at the core of our existence, which is why Steel Mains is as proud supporter of WaterAid as a Gold Corporate Member. WaterAid is an international not-for-profit organisation, determined to make clean water, decent toilets and good hygiene normal for everyone, everywhere within a generation. Steel Mains understands the significance of water infrastructure in our communities. Likewise, WaterAid passionately believes that a clean and sustainable supply of water is the basis of life for local communities. This partnership with WaterAid aligns perfectly with our mission and the reason to why we exist “to provide long lasting water infrastructure that builds communities” and demonstrate our core value of “helping each other to succeed”.